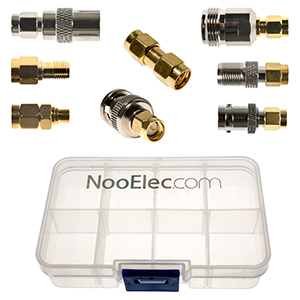 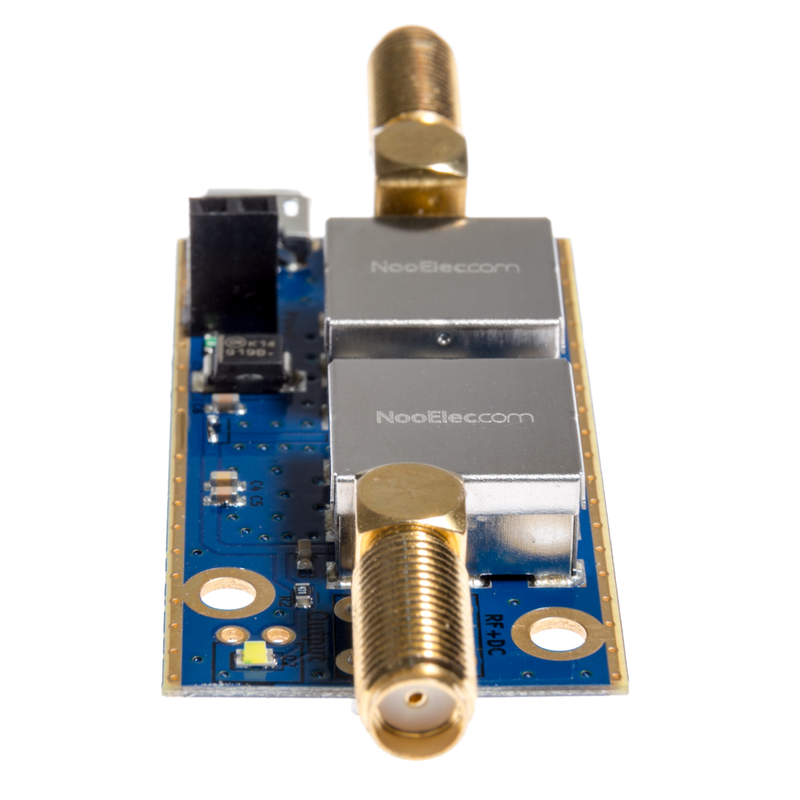 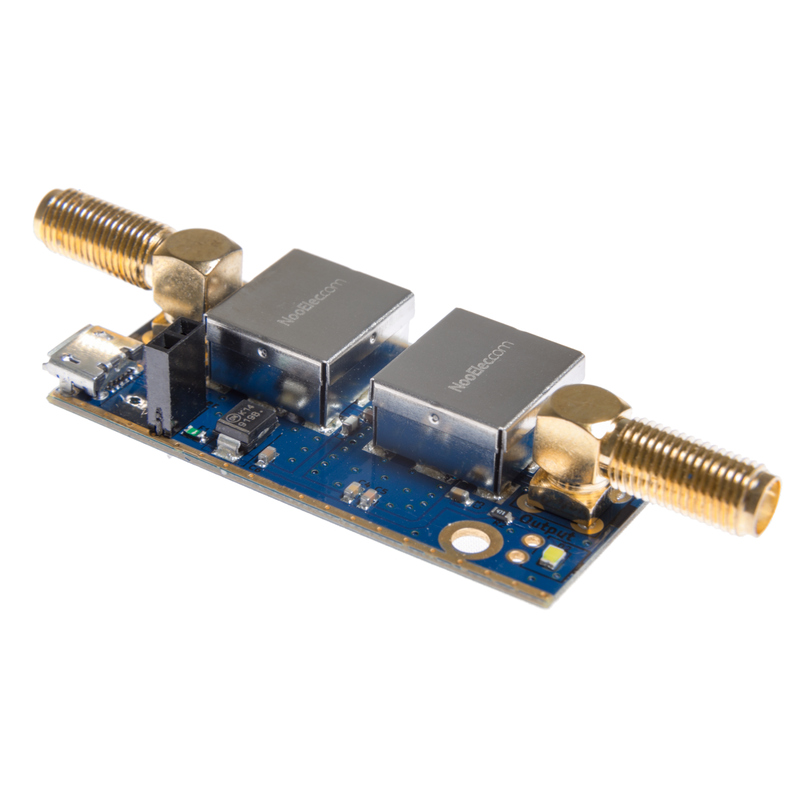 A dual LNA module with an integrated, high-performance SAW filter. 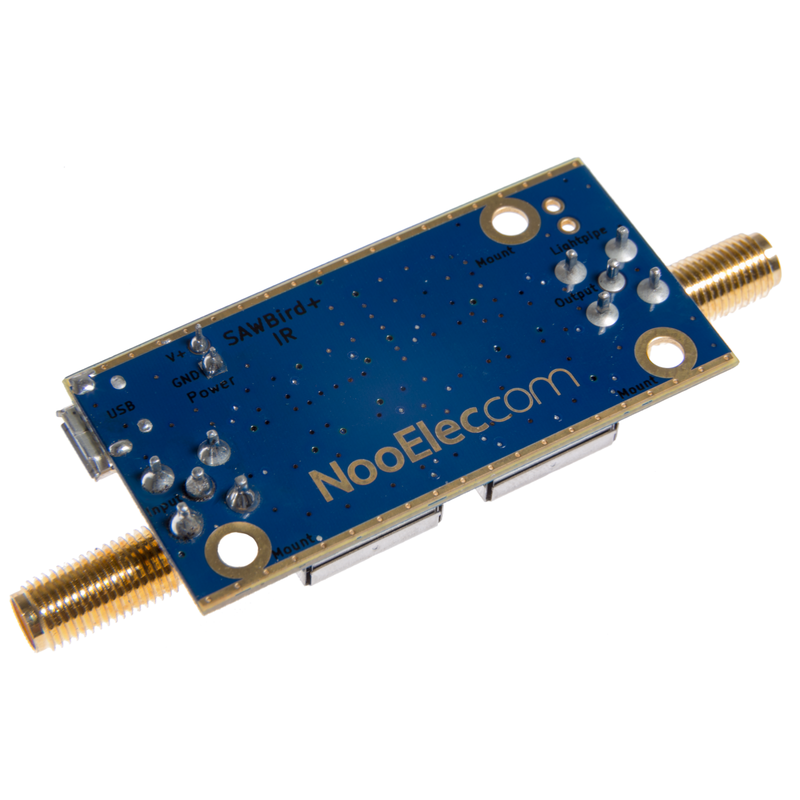 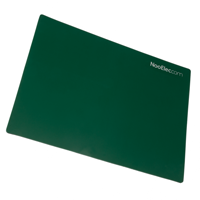 Designed for Iridium and Inmarsat applications applications near 1.62GHz. 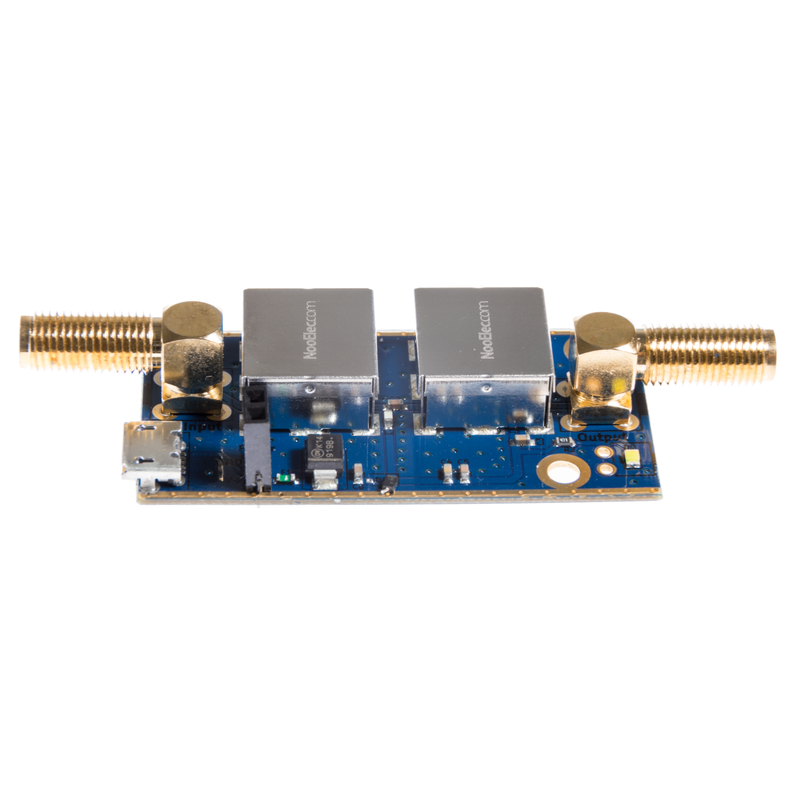 SAWbird+ IR is a self-contained LNA module designed for capturing L-Band signals, specifically from Iridium and Inmarsat satellites. 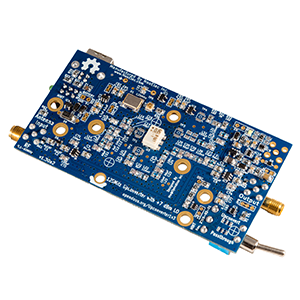 It has a very high attenuation outside of the 60MHz bandpass region, centered around 1.620GHz, and a minimum of 30dB of gain within the bandpass region. 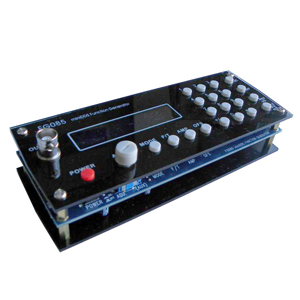 Nominal current draw is 180mA. 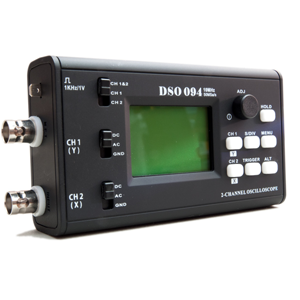 As the frequency of this device borders on the maximum frequency capability of R820T-based SDRs, we recommend using it in conjunction with our NESDR XTR series which are guaranteed to operate properly at the target frequency 24/7. 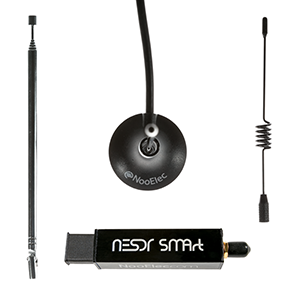 Our recommendation is the NESDR SMArTee XTR v2, which contains a bias-tee capable of powering the SAWbird+ IR module with bias power. 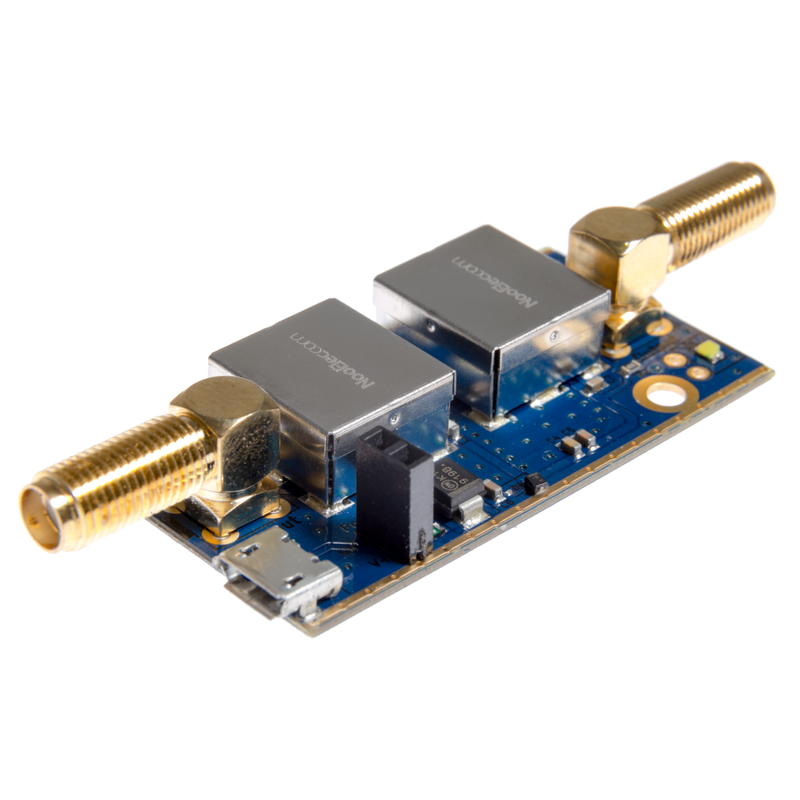 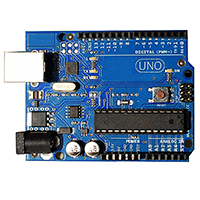 It also utilizes a different tuner IC than other low-cost SDRs, which means it is capable of frequencies well in excess of 2GHz. 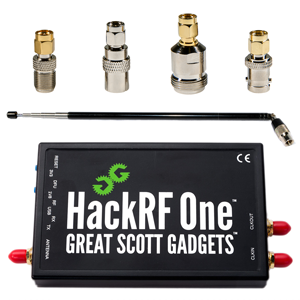 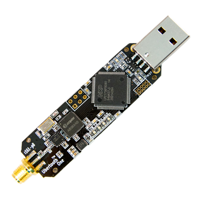 A good alternative would be the HackRF--though it is sold at a much higher price point, it also has a great deal of other useful features, like transmit capability, and is capable of operation up to 6GHz.